April 7, 2018 - Like us now! Nokia 6 2018 is now officially available in Pakistan. 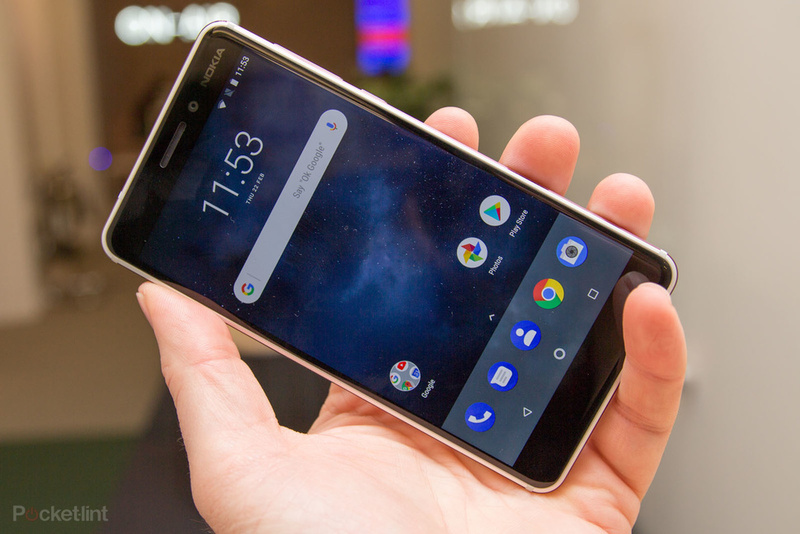 When HMD Global’s Nokia unveiled the Nokia 6 last year, the smartphone featured a durable chassis crafted out of aluminum and a sleek design, however, its internals were not that powerful. The Snapdragon 430 chipset was not a powerful enough to drive the Full HD panel, and as a result, the phone did not fare well. 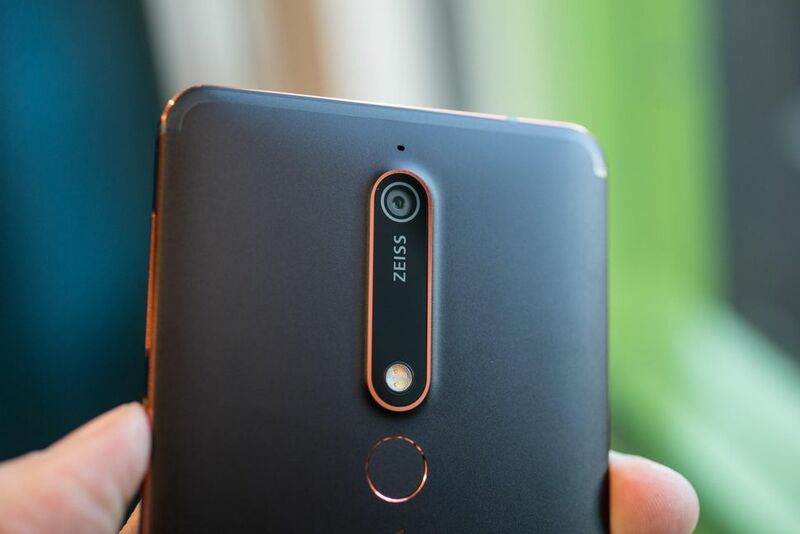 Nokia has now made amends with the 2018 variant of Nokia 6, which features a much more powerful Snapdragon 630 chipset. 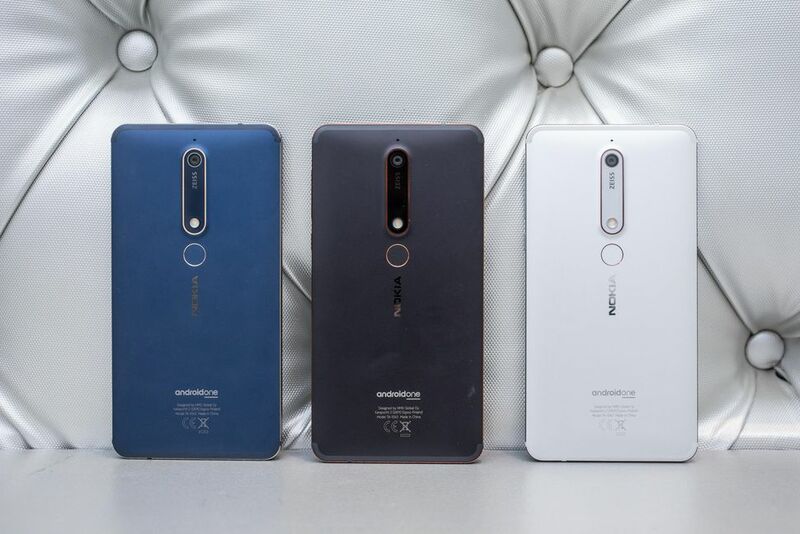 The overall design of Nokia 6 2018 is similar to its successor last year. Well, that’s a good thing as the Nokia 6 was one of the most durable phones of 2017. 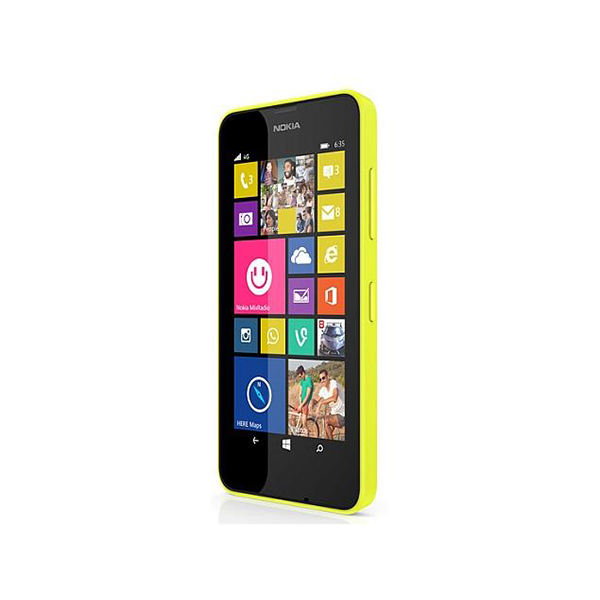 Nokia 6 2018 is crafted out of series 6000 aluminum and it offers a 5.5-inch Full HD display layered with Gorilla Glass 3. The company decided to go with the 16:9 display ratio. The phone isn’t the fastest budget phone of 2018, but it has the best software experience. The smartphone runs on stock Android Oreo and it will be upgraded to Android P and Android Q and will continue to receive security updates for 3 years. The primary camera is a 16 MP sensor with an f/2 aperture and dual-tone flash, the front camera is an 8 MP f/2 snapper with 84-degree field-of-view. Nokia 6 2018 comes with a massive battery of 3,000 mAh. The phone supports fast charging and can charge up to 50% in 30 minutes. The smartphone now has a USB type-C slot instead of the micro USB port. The 3 GB/32 GB variant will cost 29,900 rupees. The price for the 4 GB/64 GB variant hasn’t been announced yet.